For care of your image Distrita brings you these little beauty tips. Dark circles are one of the most common problems in women and man, they are caused by stress, fatigue, and also for not having a properly hydrated skin, there are some industrial cosmetic products that help eliminate this problem but we can also use some tricks of beauty. 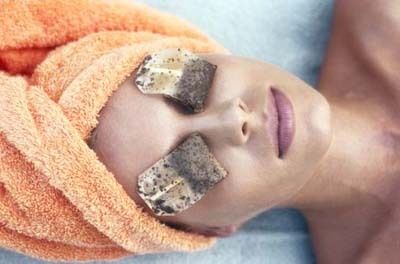 Some beauty tips to remove dark circles are the following: you can apply cucumber slices on dark circles, this will not only help eliminate dark circles but also to help improve the skin, moisturize and remove wrinkles, you can also use tea bags, you must prepare a tea infusion, and when cold, you apply it on your dark circles, this will help refresh your skin. What is your first computer experience?